This entry was posted on March 2, 2014 by carbonhans. 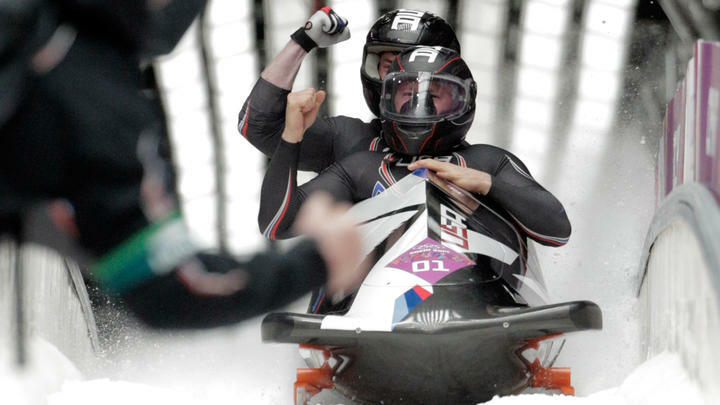 It was filed under Uncategorized and was tagged with bmw bobsleds, bobsleigh, carbon fiber, skeleton, Sochi, sochi 201, usbsf, washington post. We were watching these on the tv and WOW didn’t they go fast. its so amazing to begin to see composites like carbon fibre come into sports and make a difference in terms of performance and safety. We look forward to seeing many more of your astonishing creations.